Why is HAVING A MARKETING PLAN SO important? A marketing plan is concerned with managing your business responsibilities in the future, to make best use of two limited resources, time and money, to generate the planned profits by satisfying the needs of your customers. 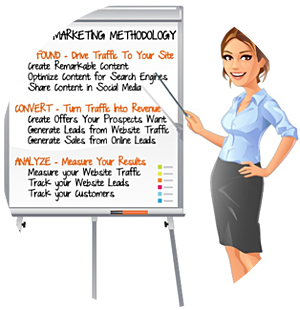 Learn what should be in a real Marketing Plan by using our Writing a Winning Marketing Plan. Download your FREE copy TODAY by filling out the form to the right. If the download does not work, simply email Jack at jack@derbymanagement.com to send you a copy by email...and let us know what you think about the content and if you would like to add content of your own in the next edition in January, 2020.